CitySec is an unaffiliated collection of informal meetups for like-minded security professionals. CitySec groups meet to discuss topics of interest in a non-work, non-vendor setting; preferably while drinking. 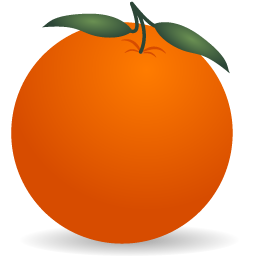 CitrusSec meets on the fourth Wednesday of each month at 7PM.